Thank you All for your kind words about our retirement. 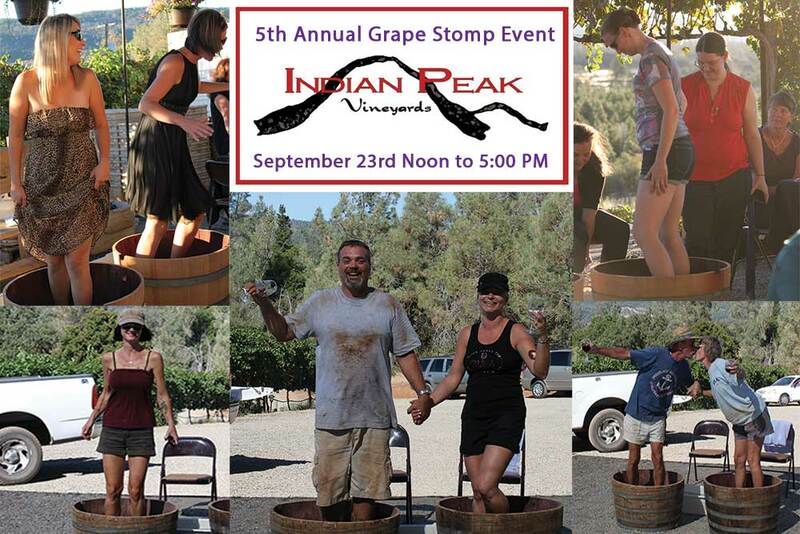 2018 brings us to 14 years of growing exceptional grapes and producing Award Winning Wines in the small foothill community of Manton California. 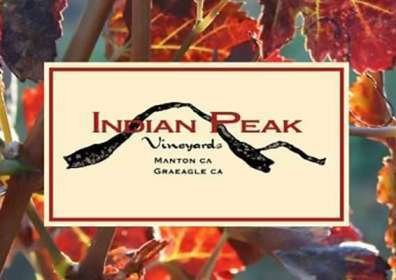 Fifteen years ago, Indian Peak Vineyards started construction on the first Bonded Winery in Manton, CA having our winemaking facility completed for the 2004 fall harvest. We knew that the Manton Valley could produce High End Varietal Wines; and it has! The ability of Manton to thrive as a Wine Region has been made possible by all the support we get from our local communities. 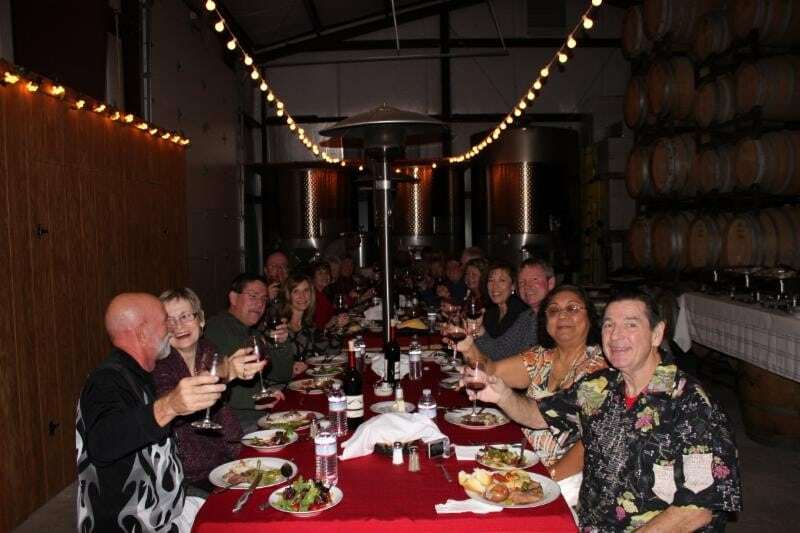 Without the California North State Wine Enthusiasts discovering what a fun and exciting adventure they can have in Manton, our success may have never been realized as quickly as it has and we expect it to continue with the next generation. Thank You! We greatly appreciate your support and company enjoying our Wines. Cheers!